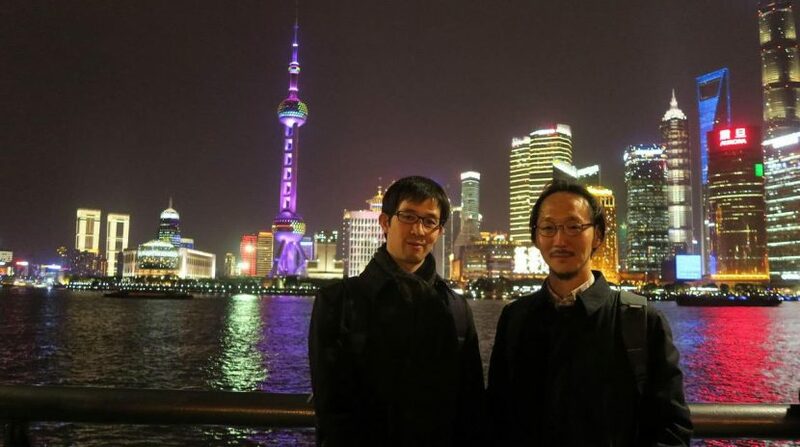 The Kimata lab is moving to Shanghai! Our new study has been published in Developmental Cell! Today our first PhD student Francesco successfully defended his PhD thesis. Congratulations, Dr Meghini! Our postdoc, Torcato Martins, and his wife, Filipa, has had a baby, Miguel Torcato. Congratulations! Francesco has submitted his PhD thesis. Our PhD student, Francesco Meghini, has successfully submitted his PhD thesis. The thesis includes the results that we published in our recent paper with him as one of the first authors. Francesco will be back to the lab, while getting ready for his viva. Well done and good luck, Fra!